A very happy hello to all of our aroma friends! I always feel happy in June. The flowers in the garden, the warm sunshine, the lighter nights, sitting outside late at night in the balmy warmth enjoying the aromas. This is a great way to forget the days problems and make plans for the next day without stress, or at least not as much. 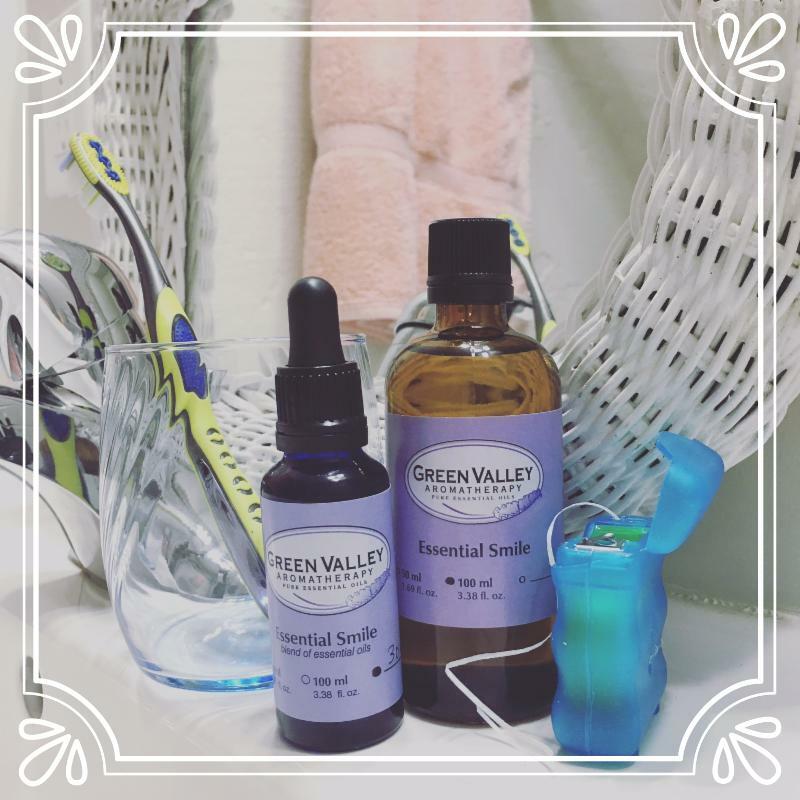 The 30 years I have been involved with essential oils and aromatherapy have been wonderful. 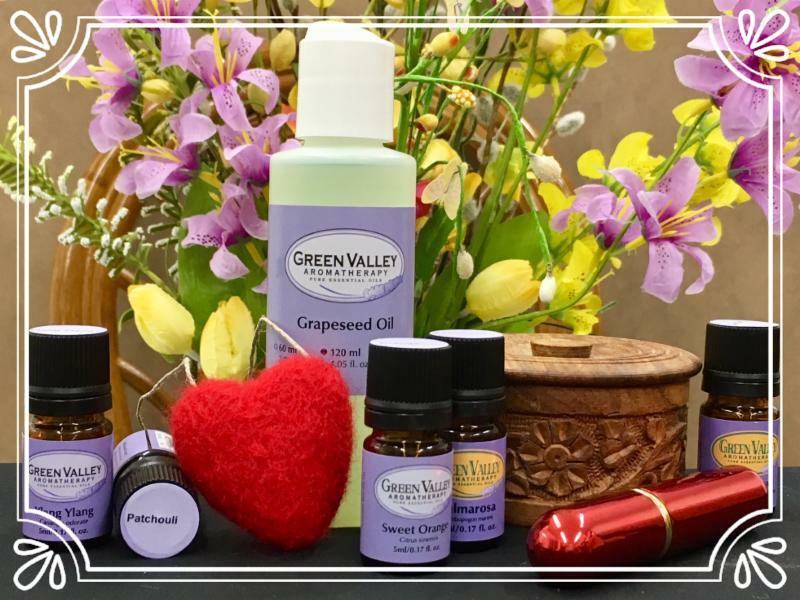 We started the business Green Valley Aromatherapy 28 years ago. I soon realized that we would need a good payment system. I went down to the bank to make inquiries and was told I would have to keep a $5000 deposit in a separate account to cover any scams or frauds. In the next 28 years we have had only one scam and it was soon sorted, proving that (to me at least) aromatherapy people are honest and genuine. I am so grateful that I was led into aromatherapy. I love the oils and I love the people involved with essential oils. I have only met one person who was prepared to give me an aromatherapy massage, but she would not answer any of my questions about oils, blends or anything else about aromatherapy. She said it had cost her money to get this information and I should do the same. I found this very odd that she did not want to share something so wonderful. 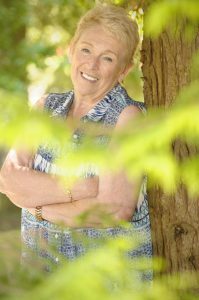 I have always enjoyed sharing everything I can about aromatherapy to anyone who will listen. Oil of Bergamot has so many good properties and it is reasonably priced. It has to be in my top ten essential oils. Bergamot essential oil can be used for upset tummies and may reduce a cough. This oil releases emotions, relieves stress and is a powerful anti-depressant. Bergamot is also known to help with joint and muscle pain, may aid digestion, soothes skin irritation and kills germs & bacteria. At Green Valley we sell the FCF (furocoumarin free) type of Bergamot. As much as I prefer essential oils with nothing added and nothing taken away, there are so many skin cancers due to sun exposure that we do not want to add to that risk. Many years ago everyone craved to look sun tanned, like the film stars on the big screen. They would all stretch out on the beach, side by side, trying to catch every ray the sun sent down. In the winter it was the sun beds or using make-up as a last resort. Manufacturers soon discovered that Bergamot, like many citrus oils, attracts the suns rays. Whoopee!! Now we can all get a shade darker! Over the years dermatologists have become frustrated with the amount of patients who could have avoided their skin cancer by applying sun screen. I thought we should carry a good Bergamot oil that is furocoumarin free and is not sensitizing to the sun. 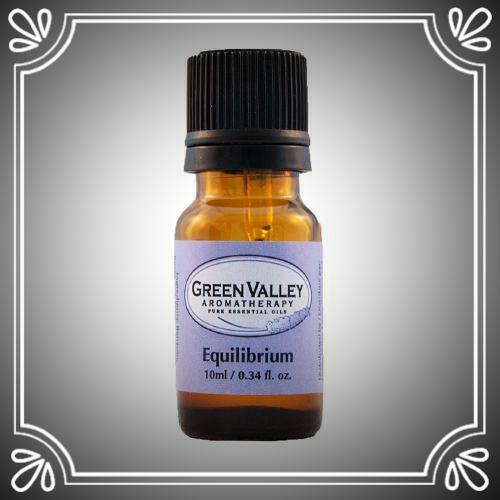 Equilibrium is a popular blend made up from essential oils of Bergamot FCF, Fennel, Geranium, Jasmine Absolute, Lavender, Nutmeg and Benzoin. Designed with the more mature woman in mind, the essential oils chosen are mentally uplifting and may help with depression. This blend may also help in balancing hormone levels. 5-10 drops of Equilibrium added to the water in your diffuser will brighten your day, welcome your visitors and calm any rambunctious children or dogs. Alternatively you can add 5 drops to your bath. 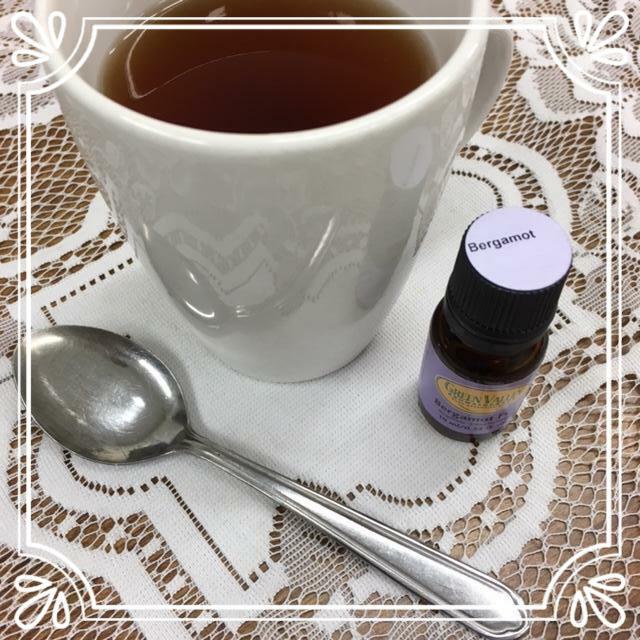 I usually suggest 10 drops of oil in a bath, however you should be more cautious when Nutmeg is one of the ingredients as this is a very potent oil. A large dose could overstimulate the heart and brain, causing hallucinations and possibly convulsions. Equilibrium is 15% off in June 2018! Mix all the ingredients together. Massage the formula into your partners back, shoulders and neck. Feel those muscles starting to relax. Encourage some deep breathing. As you come to the end, ask your partner to stretch out and shake out any negative thoughts. The most important part now is that it is your turn. Believe me, it does not work unless the treatment is reciprocated!! When you need me, you throw me away. But when you are done with me, you bring me back. The first five people to let us know the answer to this riddle will receive a free 5ml Essential Smile blend with their next online order. This blend of essential oils in coconut oil was developed to keep your teeth in good order, your breath fresh and your gums healthy. Have you heard about our latest essential oil, Copaiba Balsam? We have had quite a few inquiries for this recently introduced essential oil. Copaiba Balsam essential oil is steam distilled and is native to Brazil. It has a deep, rich and earthy aroma. We will profile this essential oil in next months newsletter. Did you know… the statue of liberty in New York was an active lighthouse from its opening in 1886 until its recommissioning in 1902. It was also the first lighthouse to use electricity.